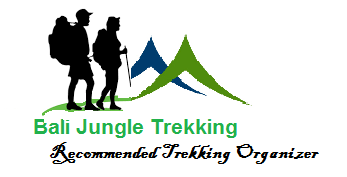 Bali Jungle Trekking offers a Wonderful Nature adventure package for who want to explore the real beauty of Balinese scenery especially Sambangan Village in north of Bali. 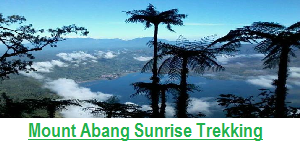 We have many interesting destinations in Sambangan Village such as waterfalls, rice terrace, Moreover, we also can find many kinds of plantations such as clove, cacao, palm sugar, coffee plantation. to reach sambangan village it is about 20 minutes driving from Lovina Beach one of the famous places in north of Bali .Sambangan Village is an exciting place for trekking because it has many wonderful sacred waterfalls they are: Pucuk, Kembar, kroya, Aling-Aling, Canging, Dedari, Cemara waterfalls. Along the journey you will find those exciting waterfalls and walking thru the river side . 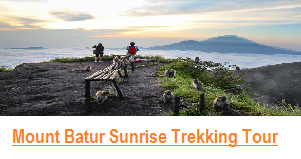 This Tour package is design for you who would like to explore Bali Waterfall Adventure Tours, you will visit 3 waterfalls during this tours which all of them will blow your mine and offer you the real Nature Experience. And also you test your adrenaline by Jumping in Kembar waterfall and Sliding in Kroya Waterfall. Let explore the amazing of Sambangan waterfall with us, and get the unforgettable experience, refresh your mine. 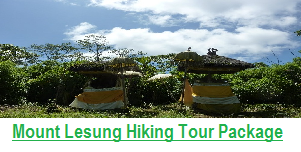 Sambangan Village is located in natural scenery and can be used as one of the main points of interest for Bali Trekking. Many tourists come to enjoy the sight of village Sambangan. 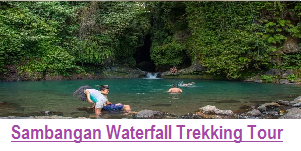 Sambangan Village is an exciting place for Bali trekking because it has many beautiful waterfalls, beside that you also possible to swimming in the waterfall. Sambangan Village has seven wonderful waterfalls for you to refresh your mine, they are: Pucuk, Kembar, kroya, Aling-Aling Waterfalls, Canging, Dedari, and Cemara waterfalls. Along you will walking along the shore of the river and see the waterfall. How many waterfall can be seen in this Package ? 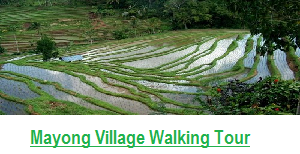 Walking through bali rice fields with the warm sun rises will be the beginning of this nature walk. You will find local people work in their rice fields. This will be an interesting view since they still use traditional way to cultivate their soil. There are 3 waterfalls can be seen in this package. They are Aling-Aling Waterfall, Kroya Waterfall, and Kembar Waterfall. You can enjoy the breeze cold water falling to the river. 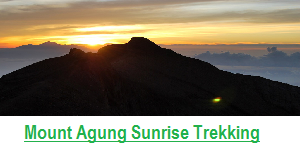 You also can Jumping and sliding as mentioned on previous explanation, this fantastic for who love nature adventure. And Below are some review of Sambangan Waterfall for your reference before go to this place.